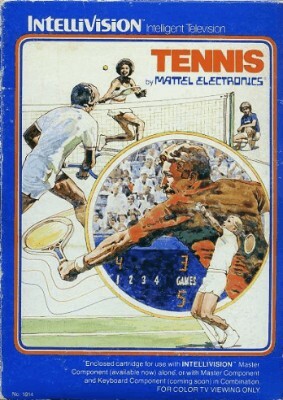 Vintage 1980 Intellivision Tennis Video Game! Mattel Electronics! Tennis cartridge for Intellivision & Intv - WORKS & GUARANTEED!